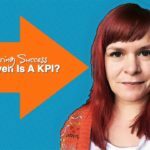 Have you created a customer persona or avatar for your business? If not, you’re not alone. You know they are important but they get banished to the end of your to-do list and get forgotten. Today we will free those personas. 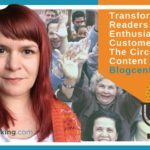 I will show you some cool tools that make researching your customer persona easier. When you use them, you’ll notice something magical happens. You’ll get ideas. 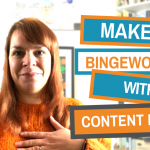 As you get to know your ideal customers and the problems you solve for them the content ideas that will attract them and turn them into customers will appear. 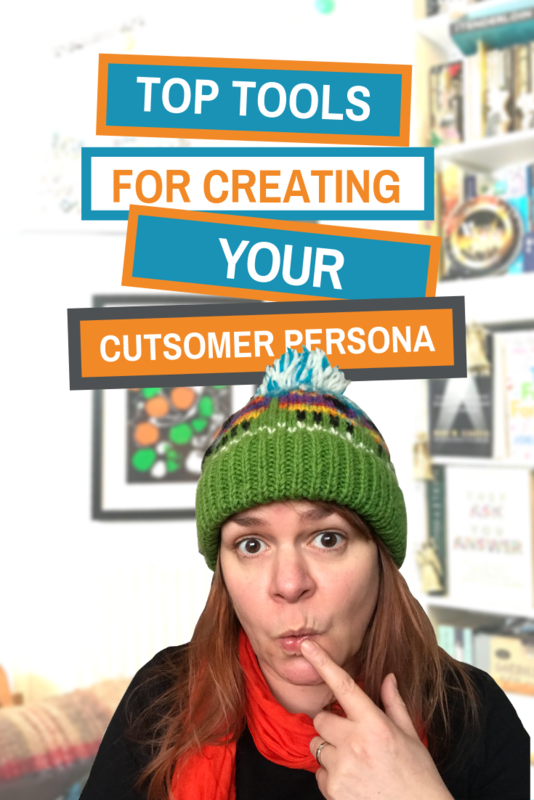 Creating a persona really is a task that gives to your whole digital marketing strategy. 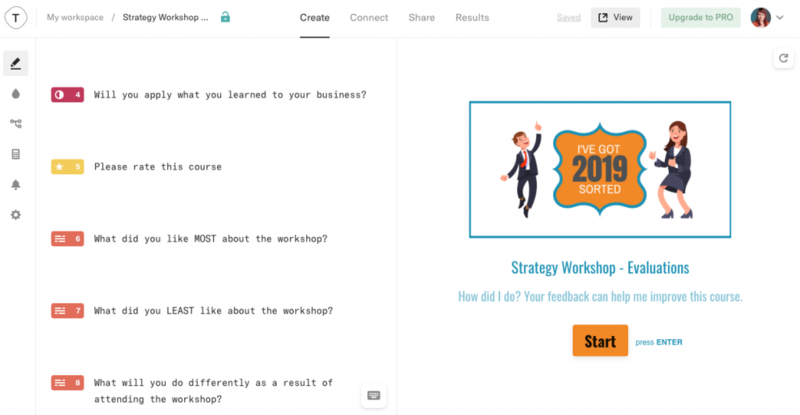 HubSpot’s persona tool walks you step by step through creating a persona. Answer a series of questions and you’ll have the basics of your persona created in minutes. Answer a series of questions about your persona, this gives you a basic outline you can add to. 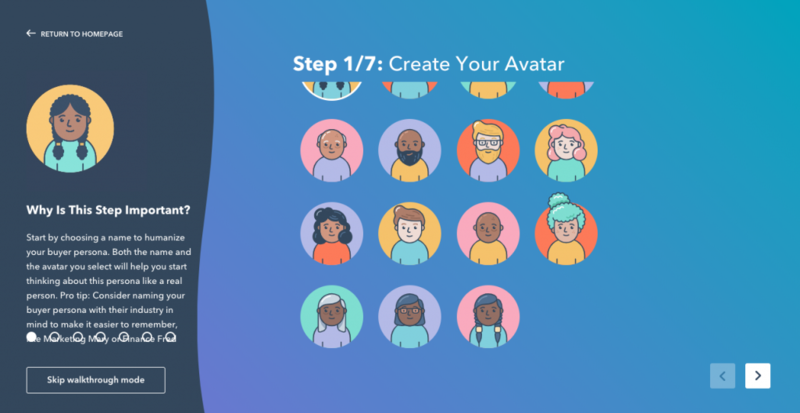 To download or save your avatar, fill in a short form from HubSpot. I love this tool, it’s a great way to get started on your research but you must flesh out your persona further. Now you have a persona outline it’s time to flesh it out. In Ireland, the Central Statistics Office is full of interesting data as is Data.gov.ie. Here you’ll be able to discover more about your target market. For example, I could find out how many people in my home town commute to work, when they leave the house and how long it takes. I could have a captive audience for a local podcast. How long that podcast should be. What time of day to promote it. You’ll find similar data in the UK at The Office for National Statistics and in the US at USA.gov. Search for ‘national statistics and a country name’ for more data. All these statistics are fascinating but you can’t beat collecting your own information. Start by setting up a survey and asking existing customers and your social media community to contribute. When I started my first business I stood out in the cold with a clipboard and pen surveying my potential customers. It wasn’t my favourite job in the world but I got to know my potential customers by chatting to them in real life. These days I prefer indoors so I use an online survey tool called Typeform. It is by far the most user-friendly survey tool I’ve found. It’s free to use up to 10 questions. Sign up for an account and start building. You can start with one of their templates or create your own survey from scratch. Using online surveys may have kept me out of the cold but the responses are cold. I can’t delve further and find out why people feel a specific way. For that in-depth information use the phone, online meeting software or even better, meet people in real life. Online software has one advantage over the phone. You can see the person you are talking to and they can see you. When you use a tool like Zoom, you can record the call and make your notes later (with your interviewee’s permission). Zoom is my favourite tool for online meetings. It’s low cost (there’s even a free version), easy for clients to navigate and there are cool features and integrations. Use Zoom for online meetings and chats with your existing customers. Sign up for an account, set up a meeting, invite participants and record. You’ll need the premium account if you want to have group conversations over 40 minutes long. No matter how much you talk to people you could miss out on their secret pain points. If you can find out what these are, you can address them with your online content and show how you can solve them. People only share these pains with their closest friends… and the internet. There is no single tool for finding these pains but there are a variety of places you can look for people talking and asking questions. When you are searching Twitter think about the words people might use when they have a problem you can solve. If you are a graphic designer try searching for ‘need a new logo’. If you offer a high quality service try ‘great graphic designer’ or ‘recommend graphic designer’. You might be surprised how much you will find out about why people hire designers and what they like about their service. Type a phrase inside ‘___’, a keyword into the search bar on Twitter to find people tweeting about specific topics. Use Twitter Advanced Search to delve deeper. If you can find the groups your customers hang out in you will find people asking common questions and sharing their problems. When you type something into Google, it will try to guess what you are typing and auto-complete your sentence. It gets this information from the things people search for. 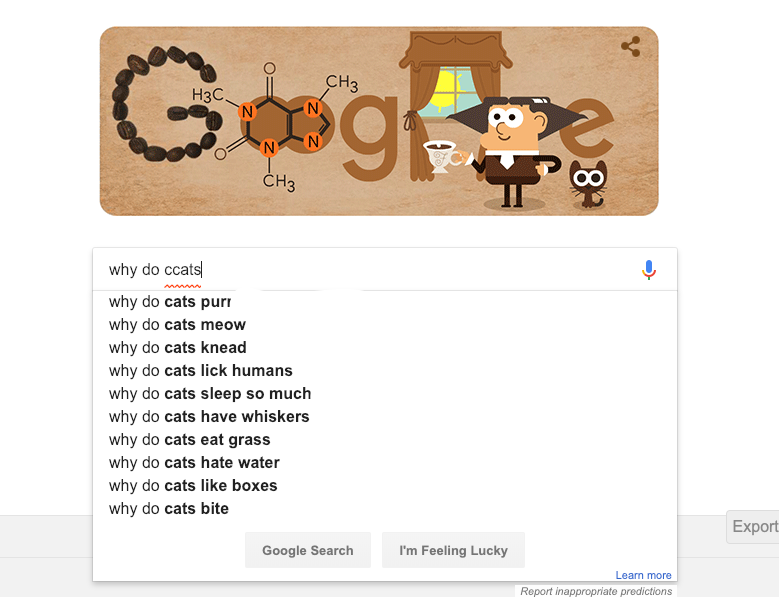 Try starting your search with ‘why do [keyword]’ or ‘how do [keyword]’. For example try ‘how do cats’ or ‘how do flowers’. What results do you get? Quora is a site dedicated to questions and answers. Find out more about it here. You will find people asking questions about anything and everything. It can be quite compelling reading. Save searches related to your customers and Quora will email you as new questions come up. Create a swipe file for you to keep a record of questions and data as you find it. You can use it later to complete your persona. 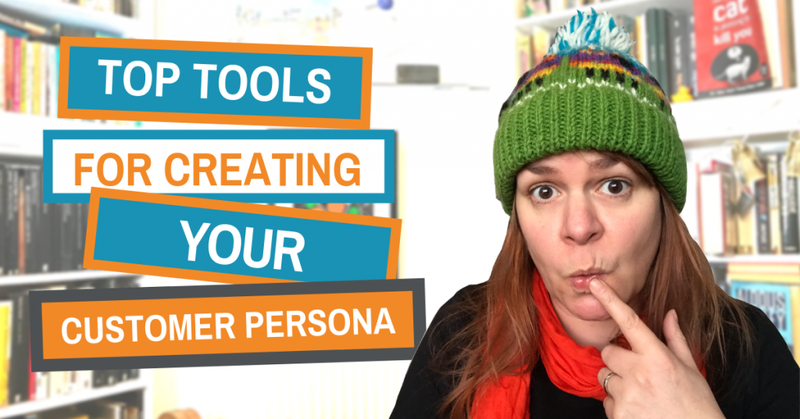 Use all the tools and you will have a tonne of information to help flesh out your persona. Now you‘ve created one you can go back and repeat the exercise for another segment of your target market. 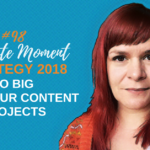 It might seem time-consuming but once you start you’ll come up with ideas for social media and digital content that these people will relate to. They’ll think you understand them and that will bring the one step closer to becoming your customers.